Cam & Karen Understand the Value of Word of Mouth. Take a Read and Hear What their Clients had to Say! "Happy Thanksgiving! We have you to thank for helping make this Thanksgiving weekend a special one. Only two months ago we had thoughts about getting a cottage. A lovely, peaceful, home away from home. With much thanks to you that has come to pass. We are enjoying a wonderful weekend at our new cottage. All went well with our mortgage, and signing documents with lawyers, and the many other numerous hurdles to purchasing a second property, but none of it seemed too big thanks to your guidance and support, and just knowing that you were there if we had a question or concern. We hope you are well and that it is a wonderful fall season for you. Our many thanks to you". "Now, that we’re able to take a breath between newborn and moving, we’d like to thank you for an easy process and seamless transaction in the sale of our home. Thanks for everything! See ya around Port! Merry Christmas and Happy New Year!" Last year our family sold our Muskoka cottage. It had been in the family for decades and it was a difficult decision. 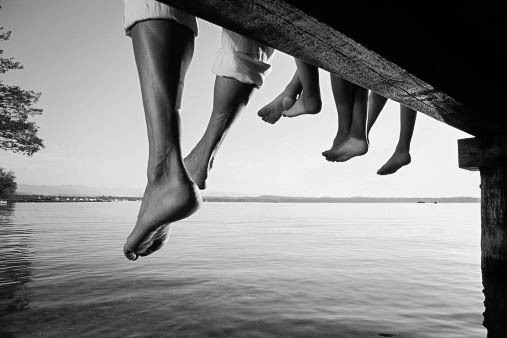 Cam and Karen understood and empathized but, were practical and realistic with us. They made impactful and simple recommendations for preparing the cottage for sale and they worked diligently to market and show the property. They coached us through the process and helped us understand how Muskoka is a "very different market". In the end, the cottage sold at a higher price than other agents had suggested we even start the listing. Cam and Karen made it work for us and we have absolutely no hesitation in recommending their services. "Cam and Karen were a godsend - knowledgeable, helpful, insightful and all the time listtening to our list of requirements - as well as being mindful of our budget. As a result of their efforts and great work we found our own piece of paradise and have not looked back. Thanks Cam and Karen!" "We were entirely new to the region and we found Cam and Karento be a wealth of knowledge regarding the lakes, bylaws, construction,docks/shorelines, and every other detail. Both Cameron and Karen were professional and objective and on top of it, we enjoyed their pleasant company. Without hesitation I recommend them highly." "You were never hesitant to meet us at properties, and answer the many questions first time home buyers have. Your enthusiasm and advice kept us hopeful and focused throughout the struggles. We wish you continued successwith future endeavors, and we will be in touch!" 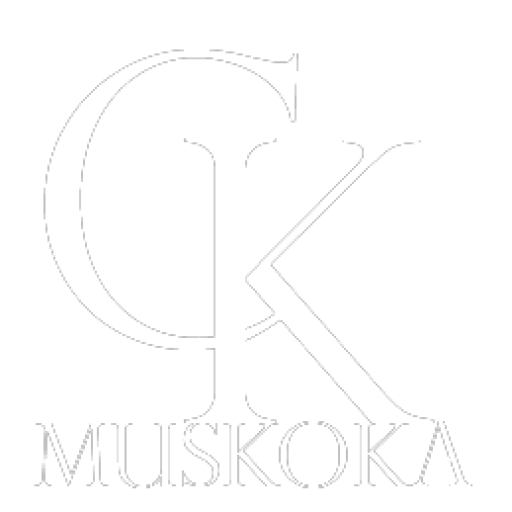 "I have been working with Cam and Karen for over 3 years now in the Muskoka region and my experience has been terrific. These guys truly are full service. They listen to my needs and present me with properties that are in my range and to my specifications, yet allow me to make my own decisions. They really push to secure my deals, and continue to follow-up further for installed reassurance. Despite any cold feet buyers, Cam and Karen have the ability to fulfill the deal, diminishing any doubt of buyer’s remorse. Cam and Karen are a dynamic team offering different views on each property as it gives me a balanced perspective for each opportunity. Specifically Cam is always concerned about giving his view on the construction side of things, as well as always getting an independent inspection, I really enjoyed getting his thoughts on the building structure and bouncing ideas around with the both of them on renovation ideas. After all, no cottage is perfect! -city planners, there for me." I would highly recommend Cam and Karen!"